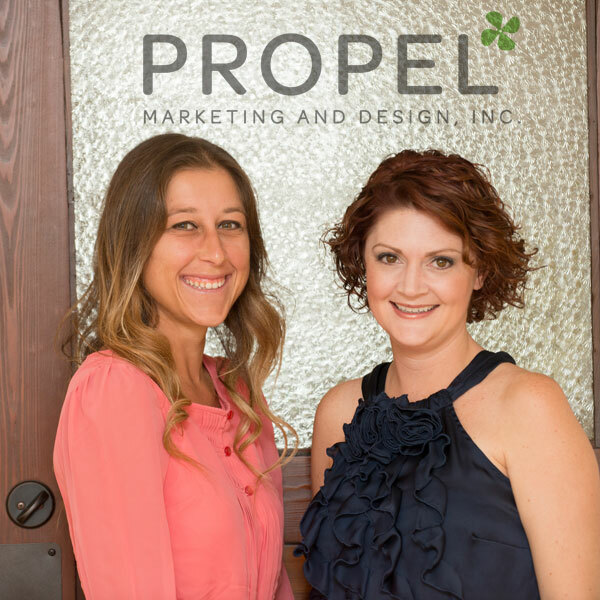 Propel Marketing & Design, Inc. offers a wide array of services to accommodate your company’s needs. Through in-depth planning, creative brainstorming, and strategic partnership, we can bring your vision to life. We are dedicated to helping small to medium sized companies. Regardless of whether your market is local or worldwide, we can help propel your company forward by creating specific solutions for your organization. Our fully integrated services enable us to ensure your brand is consistent in all marketing and PR activity, online and offline. We ask. We listen. We plan. We develop. We monitor. And as a result, we build brands! We are not the biggest organization, nor do we try to be. We provide our clients with top agency talent and experience with a small company feel. Priding ourselves on our extraordinary responsiveness, our marketing process is built on a foundation of constant communication leading to thoughtful discussions and straightforward recommendations. Business is conducted with ethical and moral integrity, keeping respect and appreciation for our clients and employees in the forefront of our actions.